Your votes are in, the polls are closed, and the winners have been selected. Let's go. But you didn’t come here to read what we think. Let’s get to the exciting part! 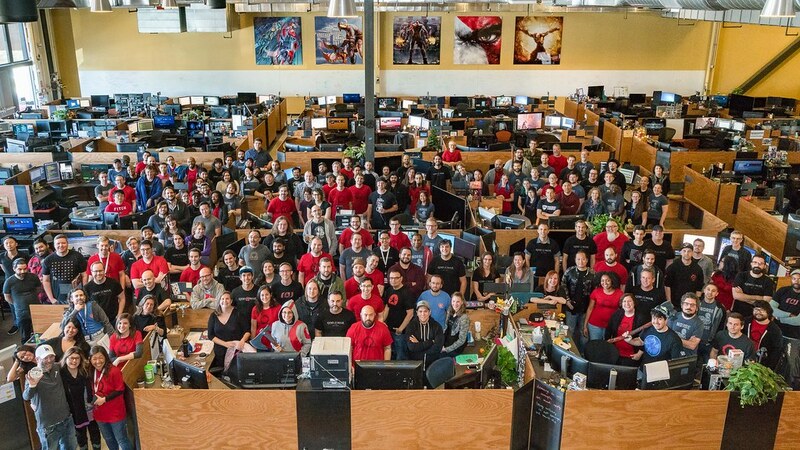 Congrats to Santa Monica studio on all the wins for God of War. It really was the best game of 2018. 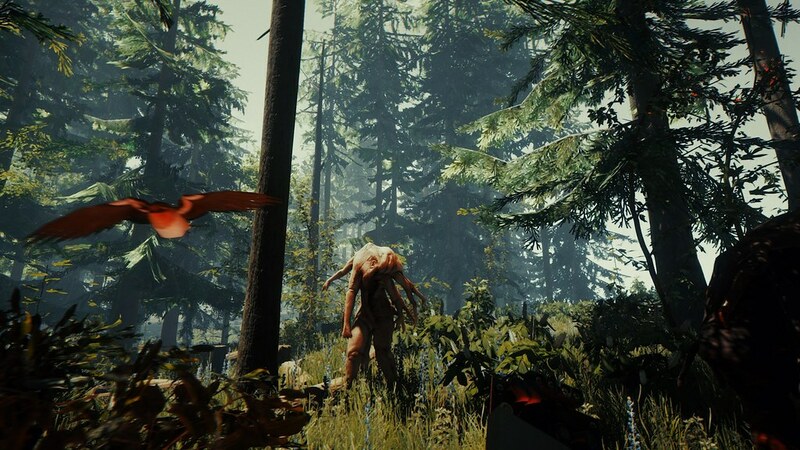 Shout out to The Forest as well for winning best indie game. That was a surprise and more people need to play that game. What was up with Borderlands 2 VR over Astro Bot though? Very strange voters. God of War Best Game On PS4 And Also Best Game Of All Time. Indeed!!!!!! It deserves every award it gets and i hope it breaks the witcher 3’s record of game of the year awards 251. Can’t argue with the numbers! 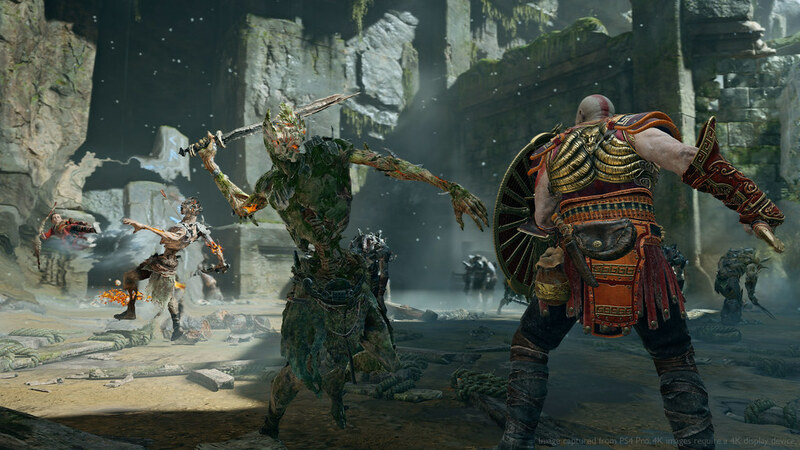 Agreed that God of War’s many wins were well-deserved. Congrats to everyone at Santa Monica Studio! Just finished the main quest of GoW this morning and would agree. Spectacular experience, definitely an all-time great for me. This would have been a VERY different situation had God of War and Red Dead not released last year. Poor Spider-man and Detroit: Become Human. Congrats to the winners, but in my eyes all the games were winners. I loved Connor in Detroit and thought it was Quantic Dream’s best game to date, loved Red Dead Redemption 2, and Spider-man I thought was Insomniac’s best game to date and overall was my personal game of the year for the story alone. This has been one of the best years for gaming as far as I can remember, and I’ve been gaming for 3 decades now. 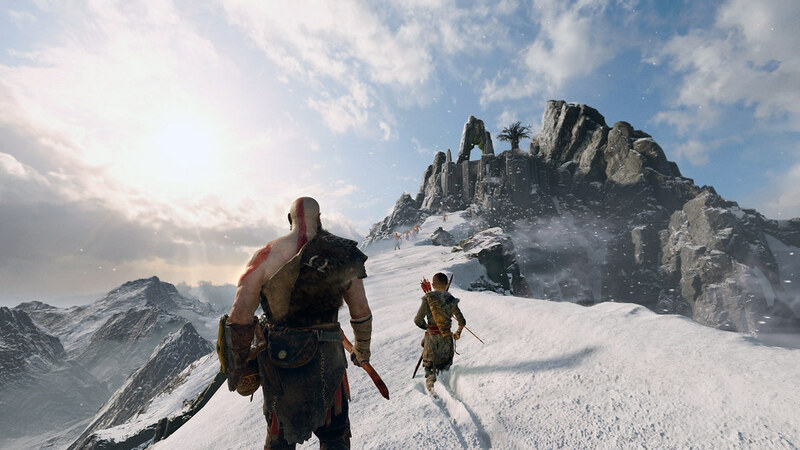 Congrats to God of War for all the deserved praise. For me, Red Dead Redemption 2 is my heart’s game of the year, and probably one of the best of the best of the decade (and generation). But, as you mention, Spider-Man, what an incredible, entertaining title. And Detroit had me really invested in its world and characters. I mean, in normal times, games like Shadow of the Tomb Raider or Assassin’s Creed Odyssey would be contenders. But this was just a crazy good year. It really was an insane year. So much good gamin’ to be had! An absolute joke that he beat Roger Clark – Arthur Morgan. And also ridiculous that God of War beat RDR2 for best score. What are people thinking? This is all a joke! Red Dead Redemption 2, hands down Game of the year. And Rockstar games should’ve taken that best studio title as well. 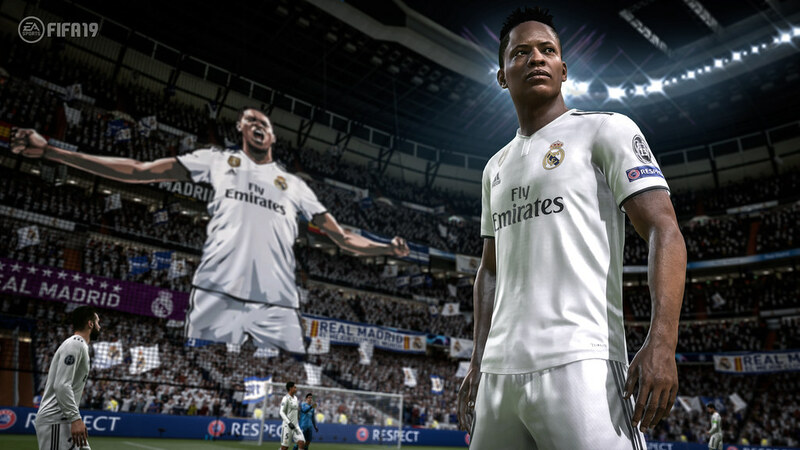 Obviously these were going to win because they are popular but if we talk gameplay which is number 1 it’s a different story! 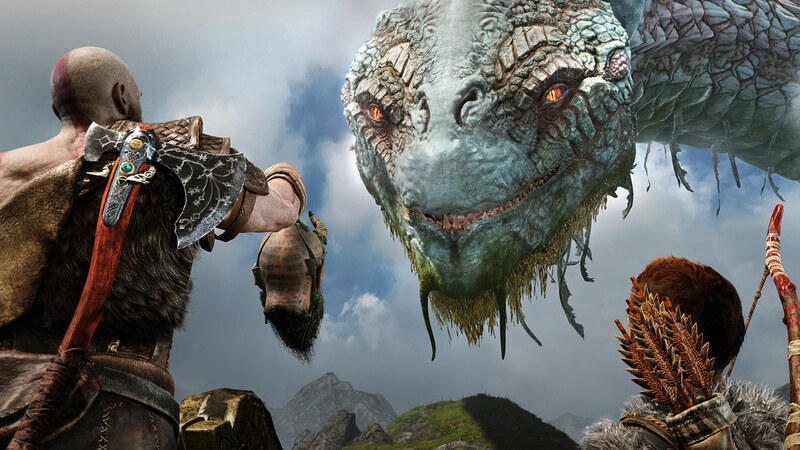 No surprise to see all the God of War love but how the heck did Moss not make it in any placement in the VR category? That was such a beautiful little immersive VR game. Probably the second best VR experience I’ve had. Yeah very sad but I have a feeling it was because it came out so early in the year and people had these later releases more on their mind. I loved Moss! VR was a pretty competitive category this year, though. Big ups to the team at Polyarc! Yes LOVED Moss, that and Astrobots were my fav VR titles this year. But there really are so many good VR games around the same price range/release year, it is ridiculous competition. But well done Polyarc! Firewall Zero Hour for VR is also one of the headsets best games! Why isn’t it recognized?!!! I agree. Hands down best VR experience from last year. Seriously who would ever vote a single player Borderlands 2 VR port over the fresh Astro Bot Rescue Mission for best PSVR? Metacritic for sanity check please. Astro Bot Rescue Mission is my personal GOTY, but in voting like this, people vote for what they have played and I am guessing more people that are the type to visit here and vote got the Beat Saber with Borderlands 2 PSVR bundle than the one including Astro Bot and Moss. 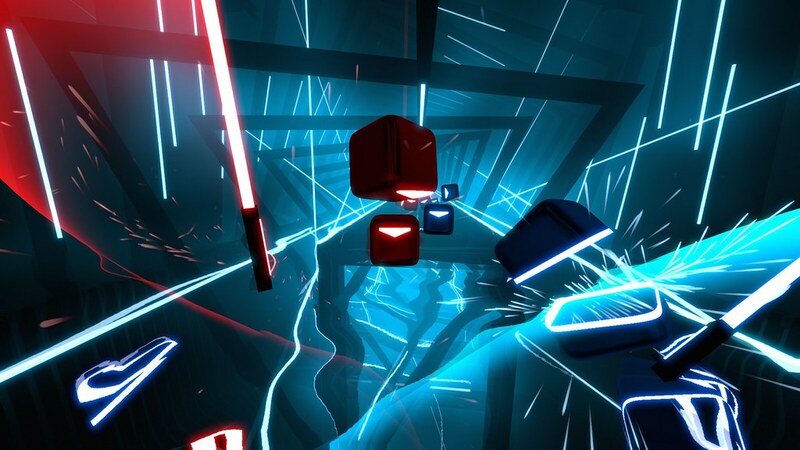 Beat Saber over The Persistence? Tsk. FIFA and NBA 2K19 are garbage and shows this was a popularity contest, not what actual sports game was better..
Wow this is coming from someone who thinks the first 2 hours of talking and nothing else in RDR2 was super exciting! Haven’t played God of War, so can’t be certain, but I’m sure it’s soundtrack was good! But for me, Tetris Effect wins that category. Wonderful music! One of the sleeper hits for me this year. Simply magnificent work of art! I would’ve never thought of what could be done with the simple game of Tetris. Kindly hush up with that nonsense. This should be the list of winners at the Game Awards! Last year was fantastic and this year will be even better! Kingdom Hearts as most anticipated surprised me a little, I tought Death Stranding or Resident Evil 2 would be more anticipated?! Many winning games I have yet to try. 2018 was just too awesome a year for gaming and I only have so much time that there is no way I can play all of the best games. No, no. Let him speak. I’d love to see where he is going with this. Just too good. God of War was good but it wasn’t THAT good. It’s mostly forgettable aside from the set-piece fights. Yup not that good just 3rd best PS4 game…forgettable you say?….you’re making it hard to take you serious. I couldn’t disagree more. The story was so good and hooking! Well this isn’t biased at all. I’m late to this but wow…the day this was posted shall be remembered as the greatest bs ever and proof to nowadays gamers stupidity if this wasn’t rigged which probably was due to Sony holding hands with activision (B.O 4 best online?…pfff).RDR2 winning best graphical showcase over GoW and Spider-Man?…not only a multiplat but more than that a damn rockstar game?…the irony and joke here are beyond comprehension.Blind rockstar followers are everywhere I know their foolishness but this is too much even a baby can tell rockstar would be in last place whenever good tech is involved. RDR2 has better graphics than both God of War and Spiderman though. God of War 4 is such an overrated game, without any plot and a repetitive exploration. A common city in Assassins Creed Odyssey is larger than the whole area of God of War 4. Such a waste of 30 hours of my time. 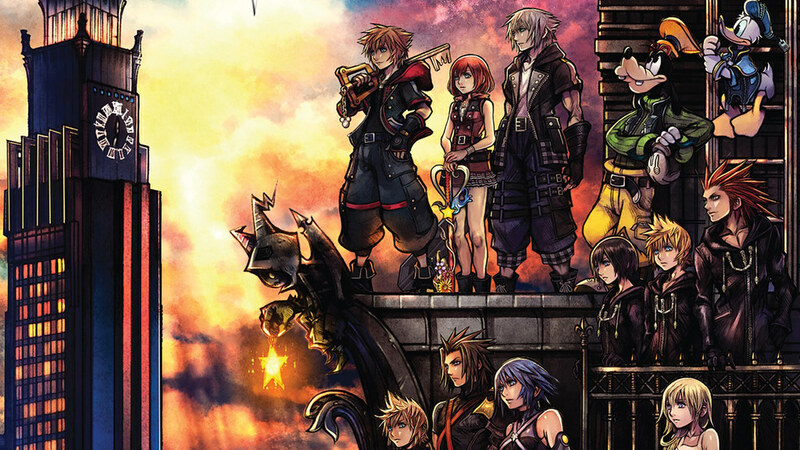 Sorry but, Kingdom Hearts and RE2 are perfect there since they were MOST ANTICIPATED games. come on santa monica fast it up we need moooore of god of war more of kratos and much more of brutal finishers more of anger and brutality and pleeease would you make a DLC that makes us play like the old god of war games with camera and QTEs I would really play it again with full happiness and in the end thank you santa monica for this great game THE (GOD OF GAMES). Excelente el mejor juego si inteligente para felicitaciones el primer God Of War y segundo Red Dead Respuesta 2. Congratulations to the winners. That said I am surprised people voted for games from certain companies filled with loot boxes when this was the chance to NOT award them for doing so. I’ll be interested to see how the vote goes next year with games like KH3 and Anthem coming out. 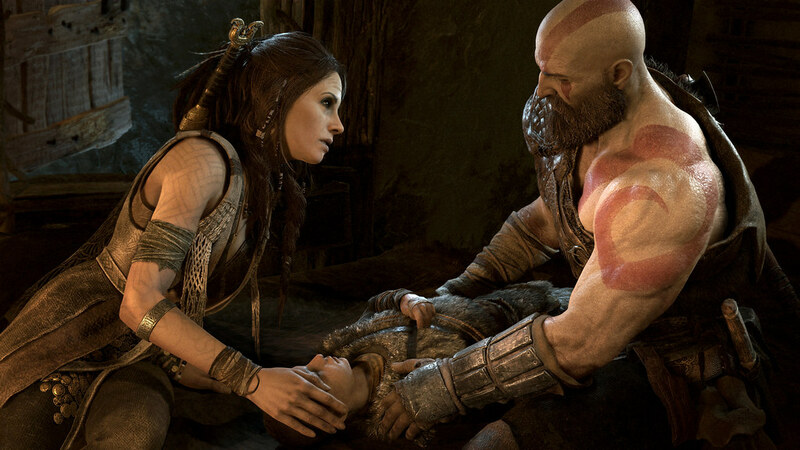 I was hoping that God of War 2018 would do as well as it did, because I was pleasantly surprised by it. If it were more of the same from all the other games in the series, I wouldn’t hold it with the same regard but alas, that’s not the case. Congrats to Santa Monica studio and let’s hope you guys don’t feel too much pressure for the next installment. Great praise to all the winners and honorable mentions…but where was Firewall Zero Hour in all this? The game is at the top of the PSVR gaming lineup in my opinion. I definitely should of won something or even an honorable mention. Such a great title. I agree with most of it but Spiderman shouldn’t be higher than games like Detroit become human. But that’s just what I think. Sony had a great year with more to come. Cudos to all of Sony’s studios for a great year. 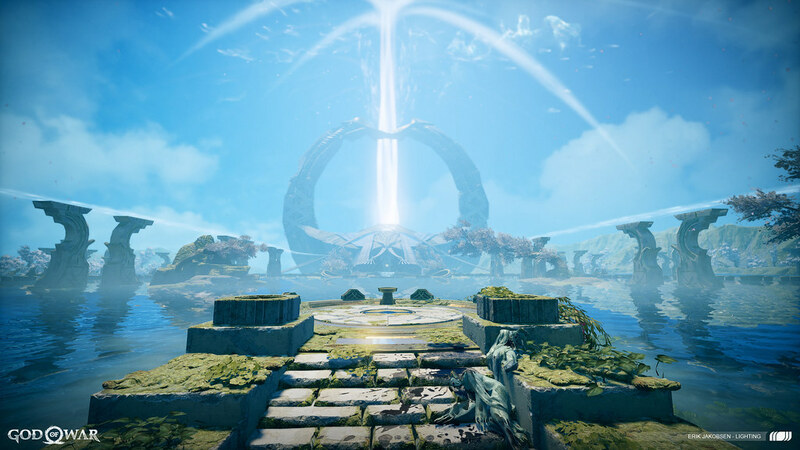 GOW is a great game, played all of them, loved all the VR games also, Moss where was it. Can’t wait for 2019 games. For me DMC 5 is my most anticipated title of 2019. God of War was truly one of the best games ever made. God of War truly was the best pick, my only wish is that it had a ending worthy of Atreus’s story line to come I hope. Congrats to all the other contenders. Glad to see Destiny 2 and Assassins Creed Odyssey were honorable mentions as well. 2018 was a K.A.Y. For gaming been gaming since the Atari 800 console. Bring’em on 2019! 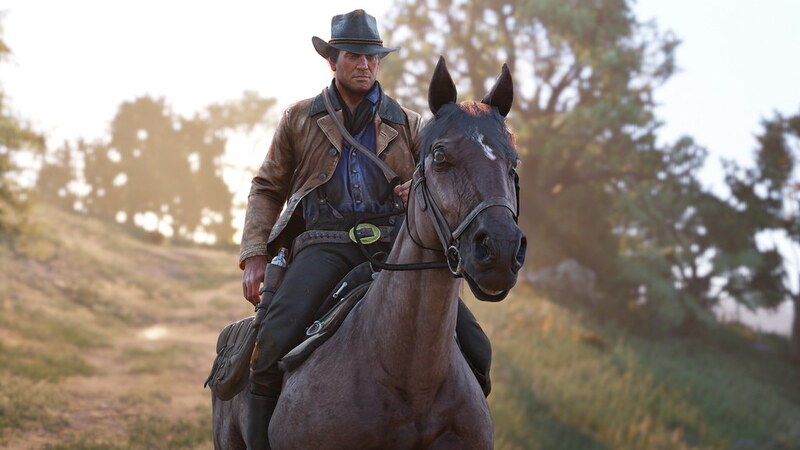 If Red Dead Redemption 2 had been released earlier in the ye as r it would’ve ta kn en game of the year spot in my opinion! It took runner up in just about every poll and it was only out for about a month at the end of the year? Ya know as a person who was uber hyped for Spider-Man I’m kinda glad it got silver and gold meaning that theres things to approve upon and be better, or dare I say, be greater. Spider-Man pretty much got silver this year but who knows maybe the sequle will get gold or platnium, or bronze or not even be mentioned at all I’m trying to keep an open mind. My point is YES I HAVE ONE, Spider-Man was a good game and its ranking proves that most if not some people liked it and it has room to outdue itself unlike say God of War who’s sequel is gonna be a bit more difficult since its previous title set the bar so high. Uhhhh, how did Red Dead Redemption 2 get second place for best multiplayer? 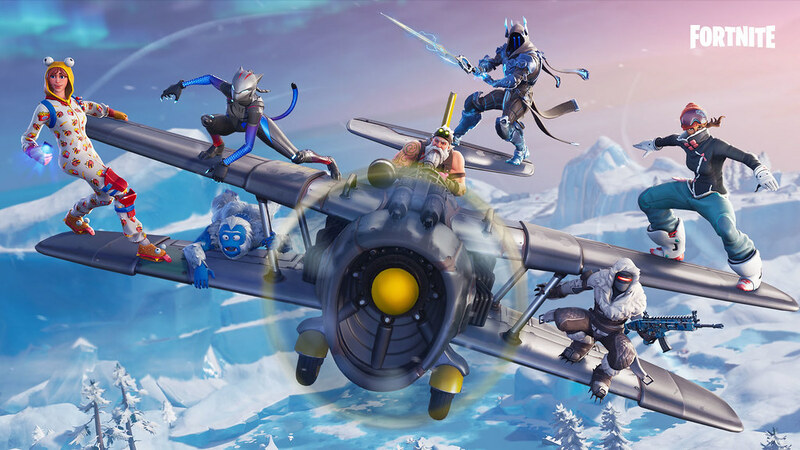 It’s literally one of the worst multiplayer experiences I’ve ever played. There’s not much to do and everybody just sets their lock on aim to wide which is the equivalent to aimbot and they go on to grief the whole time. I’m pretty it’s not an unpopular opinion I have either that the online is complete trash. Like 90% of the community despises the online. I was surprised to see that Monster Hunter World made it that far. I think its a good game I just didn’t think it was that popular. WHHAAAAT GOD OF WAR WHHAAAAT!!!!??! Seriously it should have been RDR2 for game of the year. Everybody from players to reviewers praised this game and everybody loved it. When was the last time you seen such an emotional connection to a character? When Arthur Morgan died everyone felt it, during the epilogue playing as John Marston (the main character from RDR1) I couldn’t connect to him and I wasn’t the only one. I actually stopped playing the game and moved on because of the connection to Arthur Morgan. thanks for the spoiler man, some of us have not had the chance to finish the game yet. 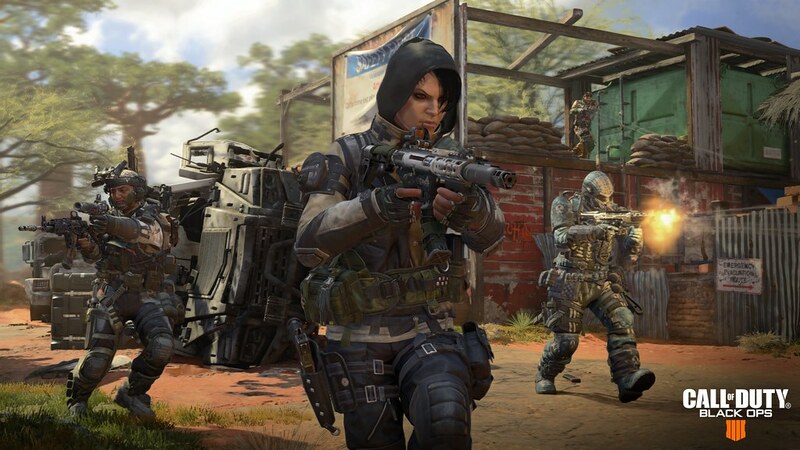 I’m disappointed to see a fellow gamer making this game of the year post a spoiler unfriendly place to read about what games should be given a second chance. 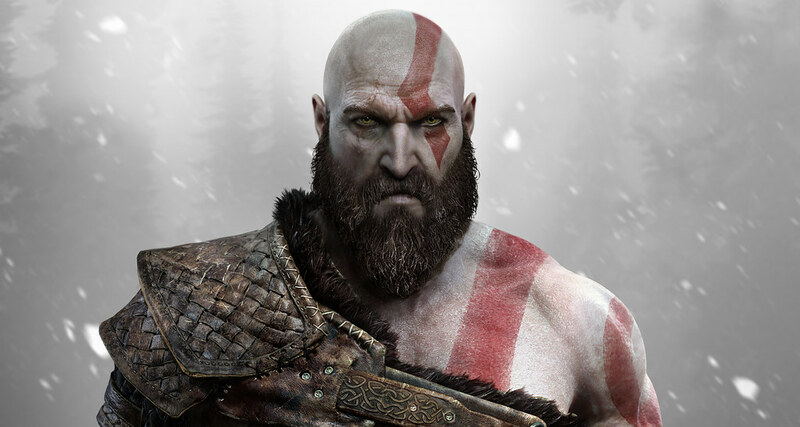 I can’t be the only one who thinks god of war got a little too much praise right? 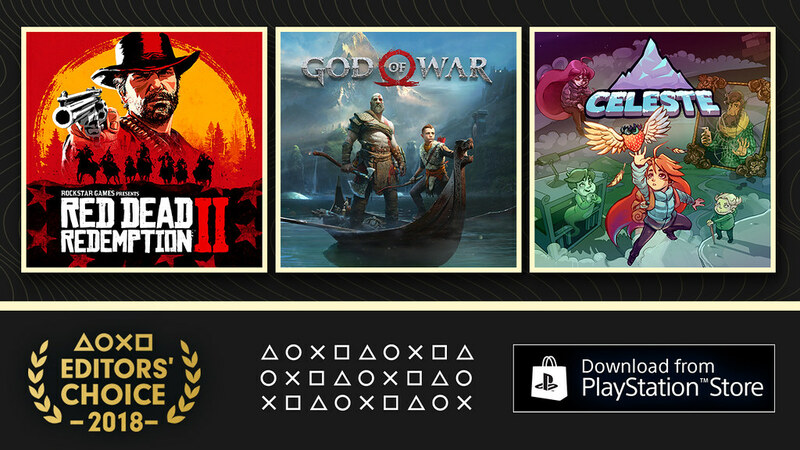 Also This is an playstation award list and couldn’t help but notice with the exception of RD2, most of the awarded games are sony playstation exclusives. Nice to see RD2 hold it’s own in what I feel is a one sided fight because the game is the pinnacle of gaming in 2018 in my opinion (with the exception of the guarma chapter), but really would like to see something more than PS Exclusives fill the board. 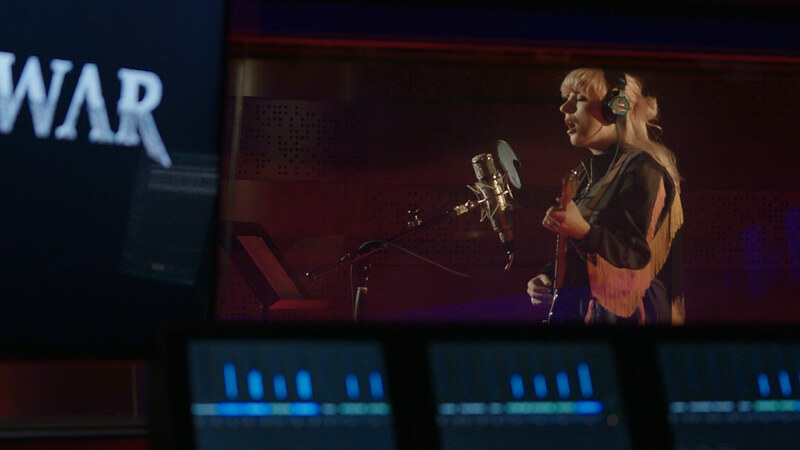 Final notes, I feel Rodger Clarke portrayed arthur to perfection, and as far as soundtrack goes, it made well use of music in game furthering the feeling of sorrow in some cases and bringing a smile in some of the more light hearted moments. I am happy with how I voted, because it got red dead redemption 2 a bunch of golds!